Isn’t it time your business was discovered for the star it really is? All you need is a page-turning script, a little direction and great delivery. 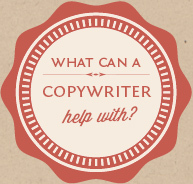 The art of copywriting is the art of persuasion. the outcome you’d like to achieve. 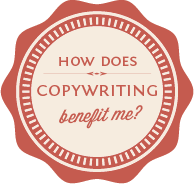 From there we’ll work together to uncover all the vital information I’ll need to write copy which spurs your audience into action. You can find a step-by-step guide to this process here. Whether you need an overhaul of your website copy, a social media marketing strategy, content for an e-newsletter, brochure copy, or help with any other written communication, Copybreak is here to help. 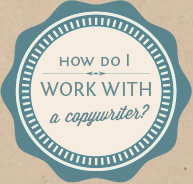 Now that you’ve made the first step in finding a professional SEO copywriter – take the next! 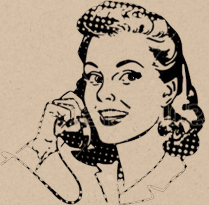 Call me on 0459 239 066, or get in touch by email.